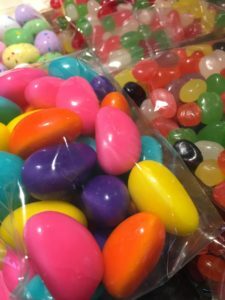 Easter is right around the corner - Nancy's Candy Etc. Easter Toys, Easter Bunnies, and Easter Candy!!!! We’ve got lots of all of it!!! !